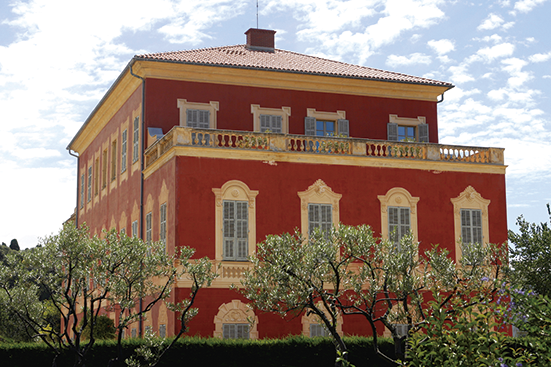 For many, Côte d’Azur is the first choice for summer vacations. 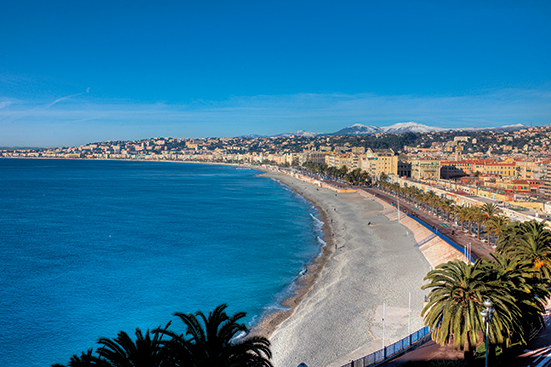 The six-kilometer Promenade des Anglais is the most famous beach in Nice, and its blue sky invites you for leisurely walks on the beautiful coastline. 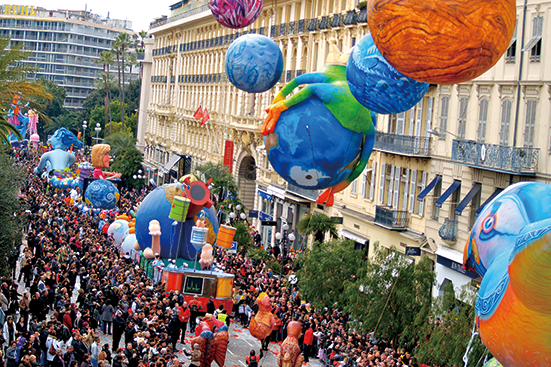 In addition, don’t miss the two world-famous events of Nice: the international Cannes Film Festival and the joyful Nice Carnival. 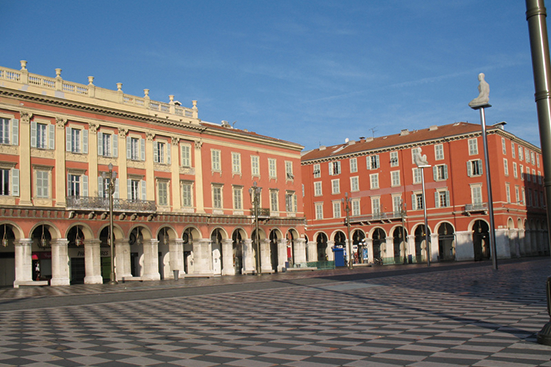 The Alliance Française de Nice was established in 1884. The school is well-equipped with excellent teachers and diverse courses. 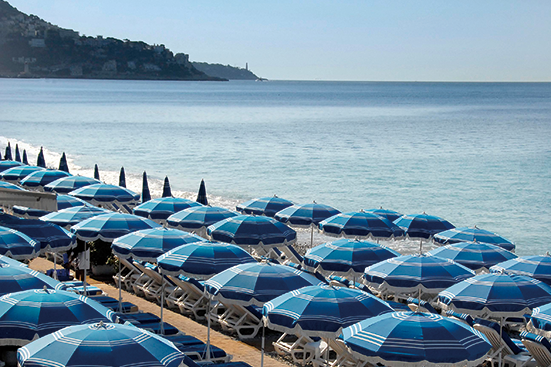 The excellent location allows you to take a 10 minute walk to the famous Promenade des Anglais. 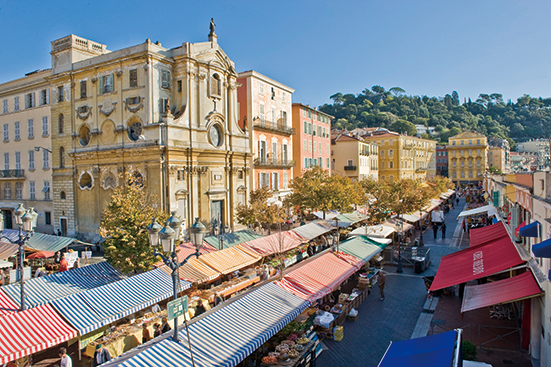 If there is any change in the above prices, the announced rates of Alliance Française de Nice shall prevail. 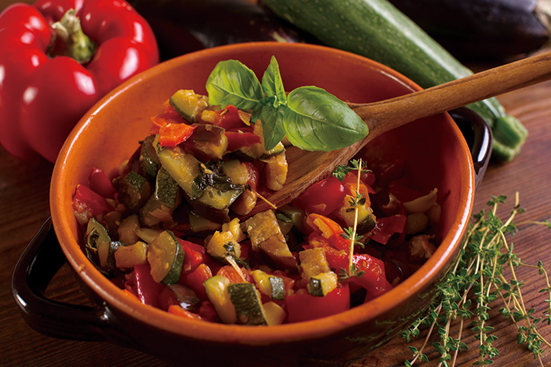 Student residences and restaurants : Please contact the French Cultural Association for price.